Calling all aspiring Subscription Box Entrepreneurs! 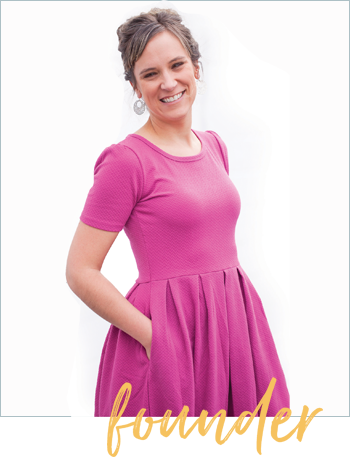 Our founder, Julie Ball, will be tackling some tough industry topics over the next couple weeks. 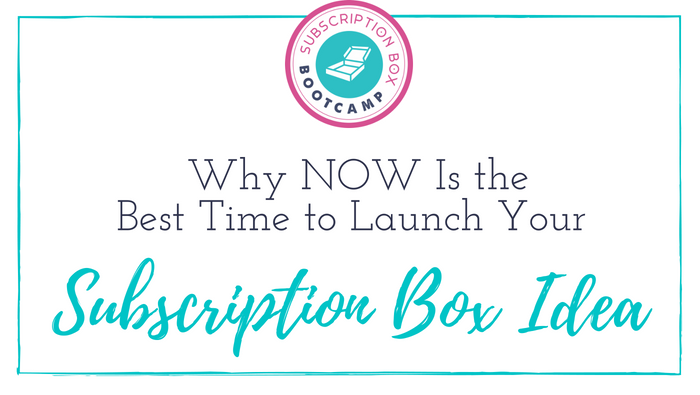 Today, she’s talking about Why NOW is the Best Time to Launch Your Subscription Box Idea! * Hear why people LOVE subscription boxes, making the industry hot right now! Don’t sit on a money-maker idea or let someone else launch YOUR idea first! NOW is the best time to launch your subscription box. Get more free resources at SubscriptionBoxBootcamp.com.